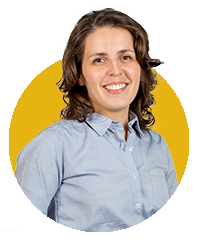 Whenever you have an opening, just contact your Fitzii Hiring Advisor to make a plan. 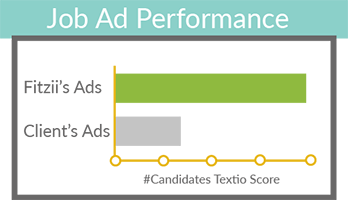 Getting help from a Hiring Advisor makes you 3.5x more likely to make a hire. 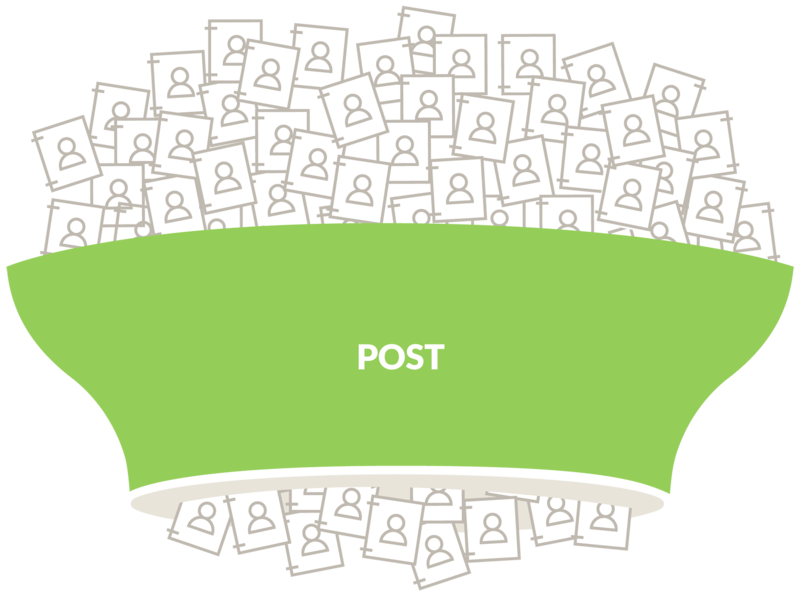 We write a compelling job ad that has been shown to bring in 3x as many applicants, and then also post it on two premium job boards to maximize its exposure. 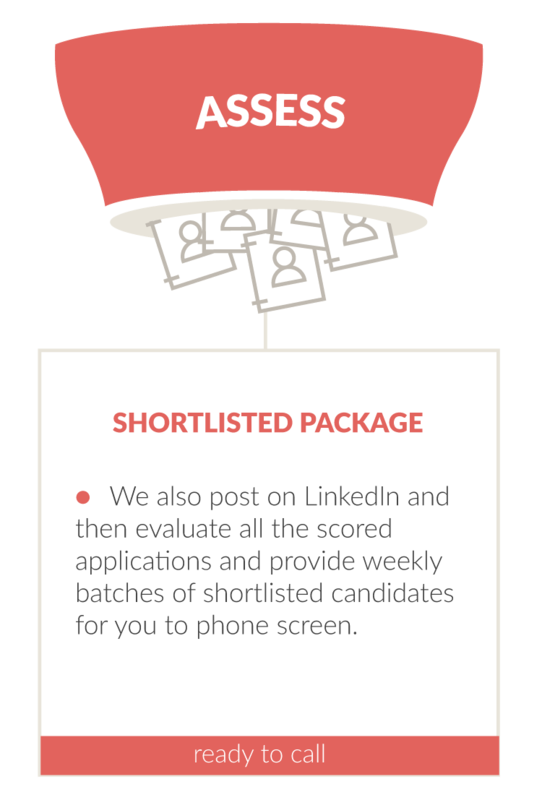 We also post on LinkedIn and then evaluate all the scored applications and provide weekly batches of shortlisted candidates for you to phone screen. 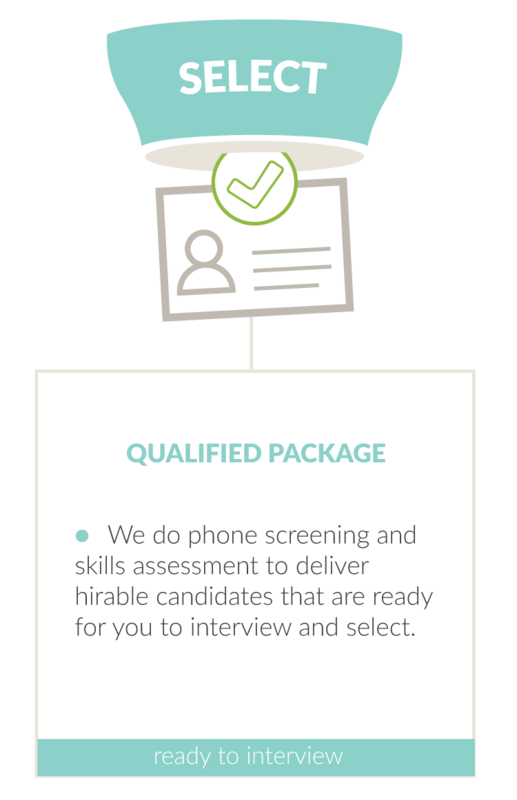 We do phone screening and applicable assessments to deliver candidates that are ready for you to interview and select. 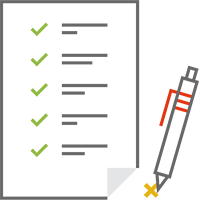 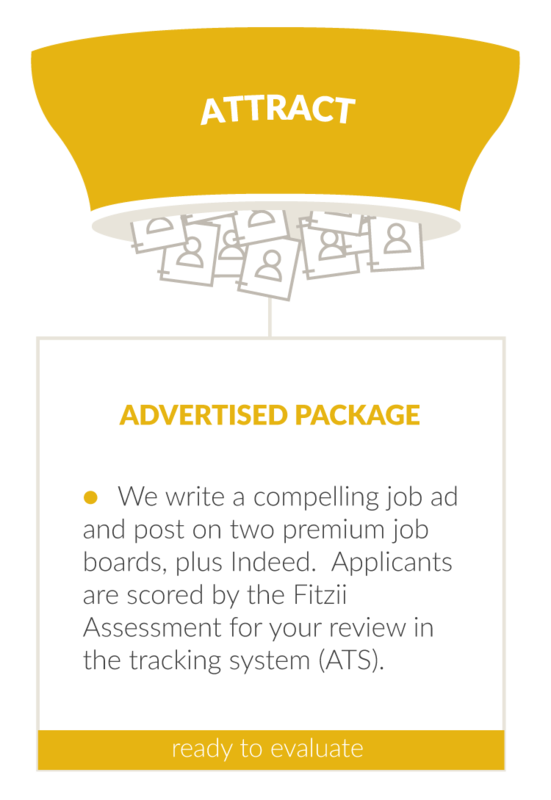 Fitzii’s Hiring Advisors are excellent copywriters who will interview you about the company and position, and then apply a proven formula to write an awesome job ad that will jump off the job boards. 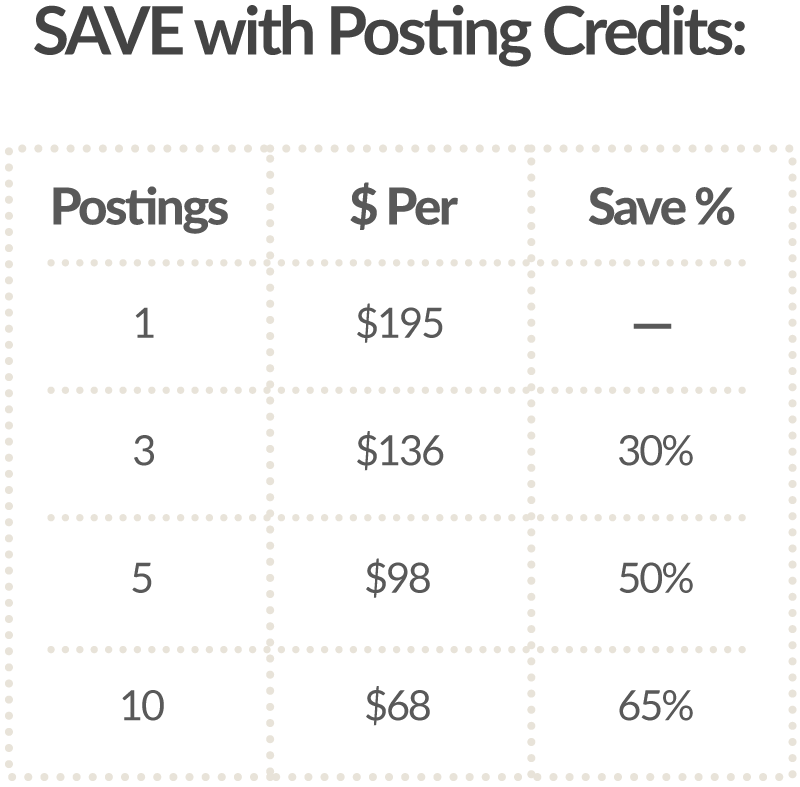 Watch this video to see how it works, and get all the details here. 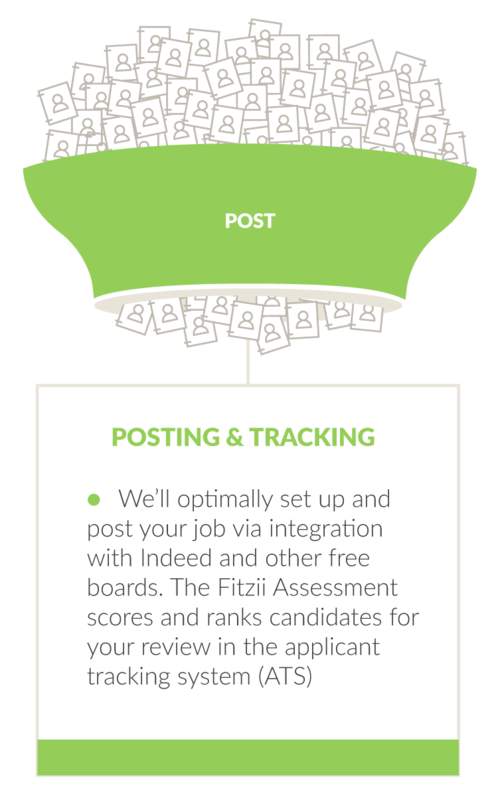 With the Qualified Package your Hiring Advisor will conduct phone screening of the best candidates. 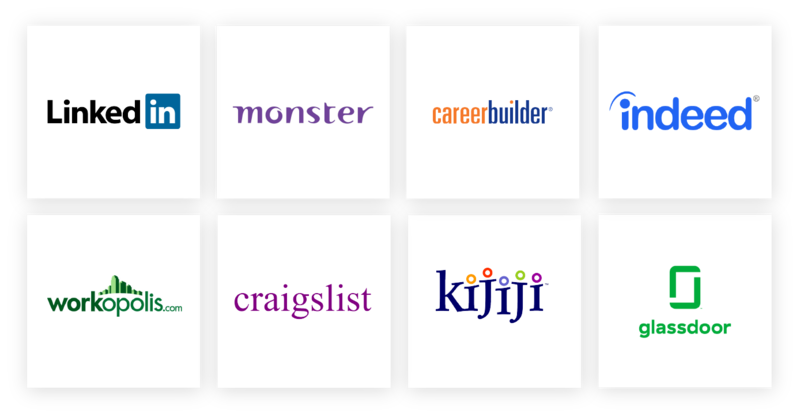 Depending on the position we can also use other screening tools and assessments to help you make the right selection.